Images of misty, magical terrain in Ireland are included in this short video. These shots were taken this past April in County Wicklow. They include Roundwood reservoir, the ancient monastery and lake at Glendalough, a waterfall near Sally Gap, and the Irish Sea. 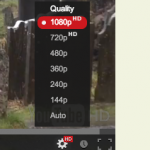 To enjoy the best quality viewing, after clicking the YouTube video to begin, click on the toothed gear wheel at the bottom right. 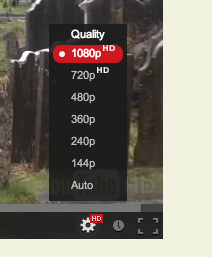 Next, click the top option (“1080p HD”). This will provide the best quality viewing. You may have to wait for it to load, or ‘buffer.’ Be patient – the images of tranquility will be worth it. Read all web log posts about Roundwood Press here. Or visit the Home Page.